Our events over the years. Since our start back in 2006, EGTMA members have been privileged to travel to over 20 countries on more than 55 media trips worldwide. Now going into our 13th year, we will revisit some destinations but also add some new ones. 2018 will once again provide EGTMA members with several opportunities to write evocative travel pieces and entice their readers to visit … play and most importantly enjoy. 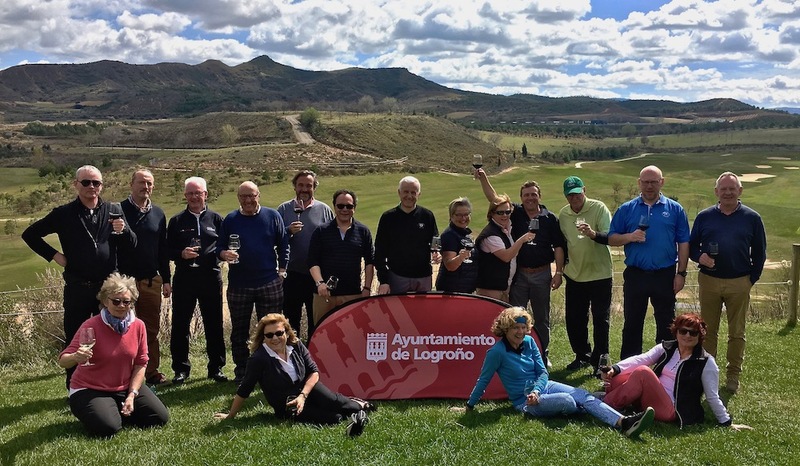 World Media Golf Masters, Spain (July 2nd - 7th) - organisation Alexander Kramel. Under Discussion: Biarritz | Florida First Coast of Golf (Jacksonville) | South Carolina | Scottsdale, Arizona | Azerbaijan | Tuscany & Emilia Romagna | MacDonalds hotels, Scotland. - GolfinFlanders International Media Championship, Belgium (Confirmed: 20 - 26 Aug 2017) - 50th EGTMA event ! 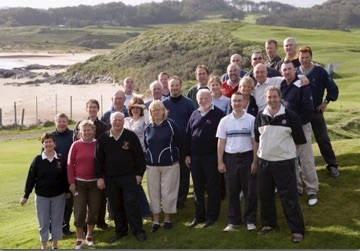 egtma members during The first egtma trip back in 2006 - pictured at Portsalon golf club, part of the north & west coast links challenge.